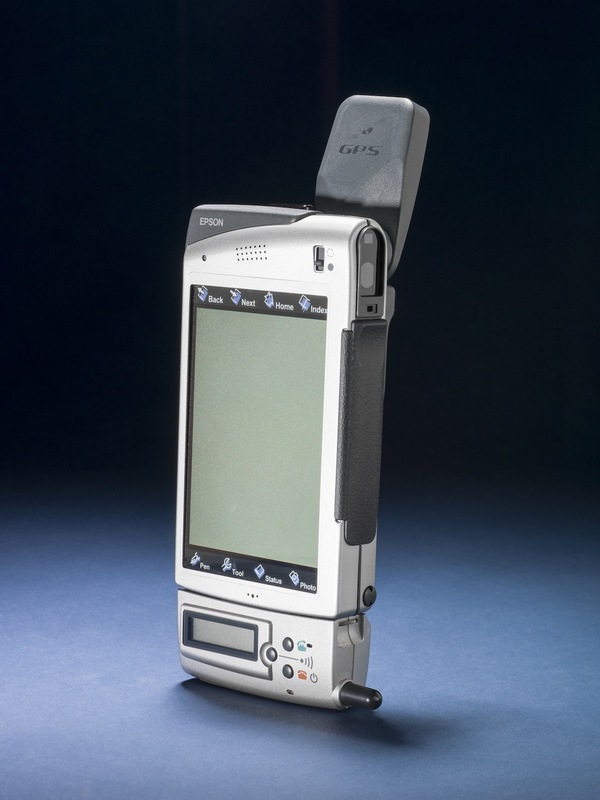 This was one of the earliest devices to incorporate a wide range of communication and navigation features integrated into one unit. It included electronic map tools, a mobile phone, a digital camera, data links, a touch-sensitive screen, and GPS navigation. 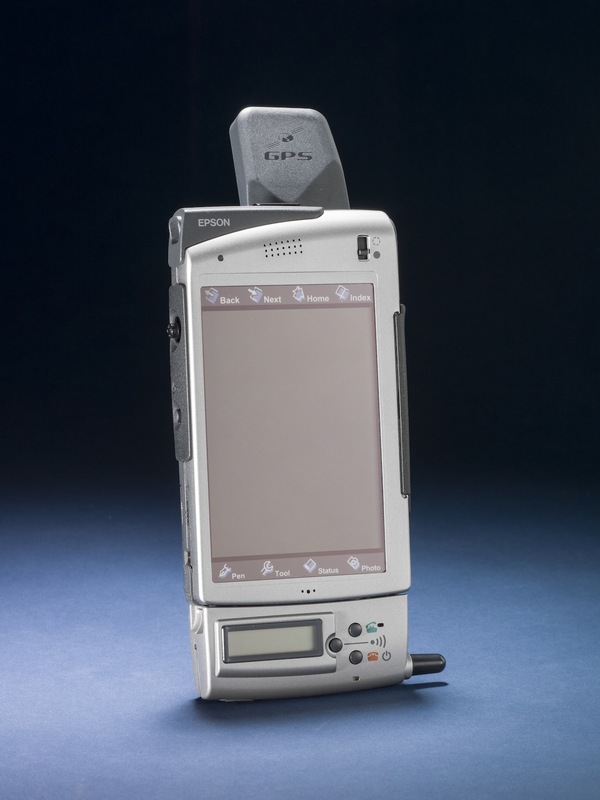 The Seiko Epson Digital Assistant was one of the earliest devices to incorporate GPS navigation with communication features.